Summer 2014 is around the corner, just over 2 months. It will be here before you know it, to keep you organized we have a few packing tips that we couldn’t live without. Packing smart is just as important as packing the right things. If your sending it, label it! The sew on labels are great or the name stickers do stick to most items. Keep with the basics, the good old reliable “sharpie”. Try gold or silver for your darker colored items. Let them see what you are packing so when they get to camp they had an idea of what was in their bag. Show them you packed specific shoes for certain sports or where the extra batteries are tucked away. 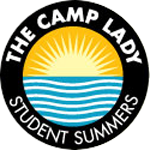 Most camps will unpack the younger campers for them, so when they arrive their area is all set up. It’s still a good idea for them to know what was packed. Of course you will pack smart but try to make it easy on your camper. For example, send them with a 2-1 shampoo/body wash or a travel tooth brush that folds into its cover. The little things will keep you and your camper organized. Pack all little items in ziplocks with labels, which also helps the counselors when they unpack for your child. 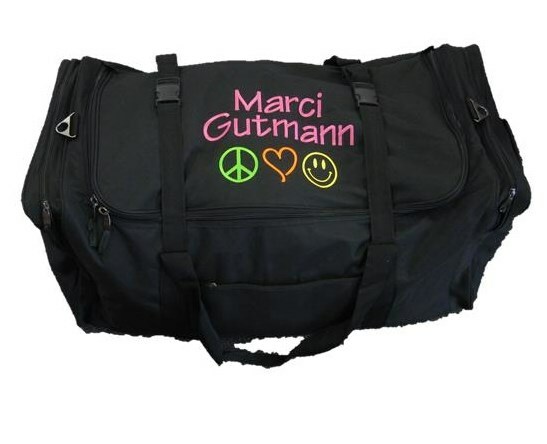 Try getting those X-LARGE zip lock bags, they are great for keeping the duffel organized and the clothes protected. Protect breakable items such as a tennis racket, make sure its protected. Pack it between bed sheets or towels for extra cushion. Find out what bunk cubbies or under the bed storage your camper is allowed to bring. Make sure they are collapsible and durable, it’s best to utilize them when packing. For example, pack items inside of the bins such as smaller or personal items. You could also add a packing list inside the duffle, this helps the counselors and your camper to know what was packed. Take a deep breath and take a picture of your camper sitting on their duffel. It’s officially the first photo of the camp season!